If you’ve ever read our Roku and Android TV articles, you may have noticed a stark difference in the quality of screenshots between the devices. Roku makes life hard if you want to take screenshots—you need to put the device in Developer Mode and access your Roku’s IP address from a browser. On Android TV, the process is much easier, though not as simple as taking screenshots on Android mobile 5 Ways to Take Screenshots on Android 5 Ways to Take Screenshots on Android Wondering how to take screenshots on Android? We show you several methods to capture what's on your screen. Read More . In this article, we’re going to explain how to take a screenshot on your Android TV. Taking a screenshot on Android TV is straightforward. You just need to follow the simple step-by-step instructions below. Hold down the Home button on your Android TV remote control for five seconds. A new menu will pop up on the screen. Navigate right and highlight Screenshot. Scroll down and choose either Save to Photos or Save and Share. If you choose Save and Share, select the app you want to share the screenshot with. If your device has a USB port, you can plug in a wireless keyboard and press the Print Screen button. If you don’t have a USB port available, download one of the many Android TV remote apps from the Google Play Store. They will all include a Home button. 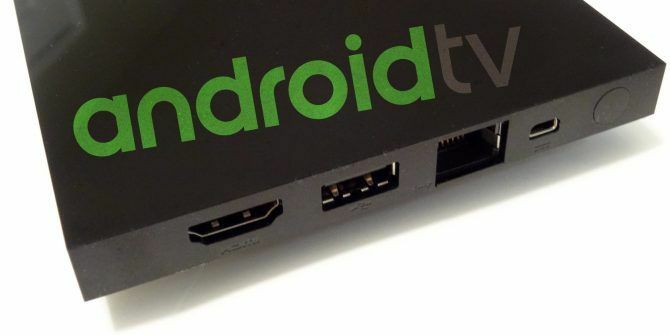 Explore more about: Android TV, Screenshots. WOW! Tons of good/diverse information in very easy-to-read format. I just spent almost an hour totally absorbed. Excellent web page.